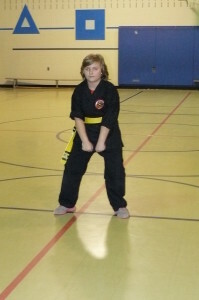 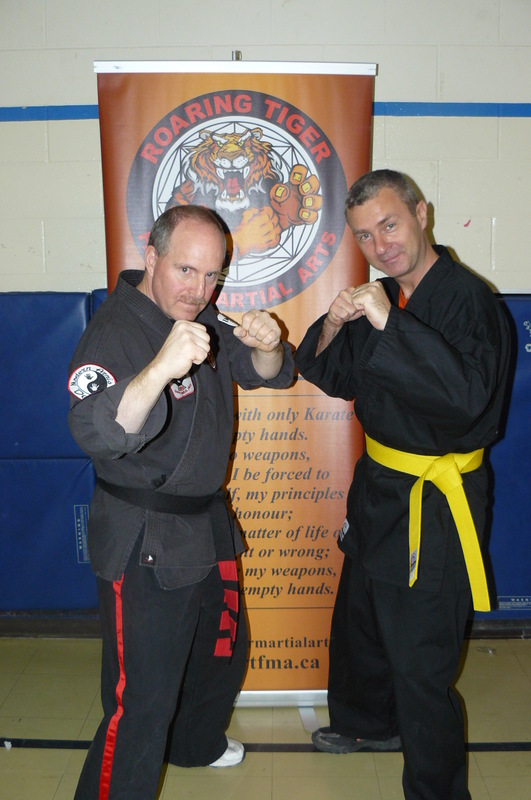 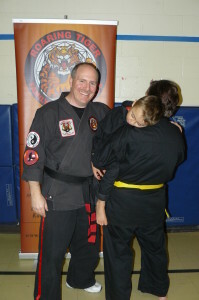 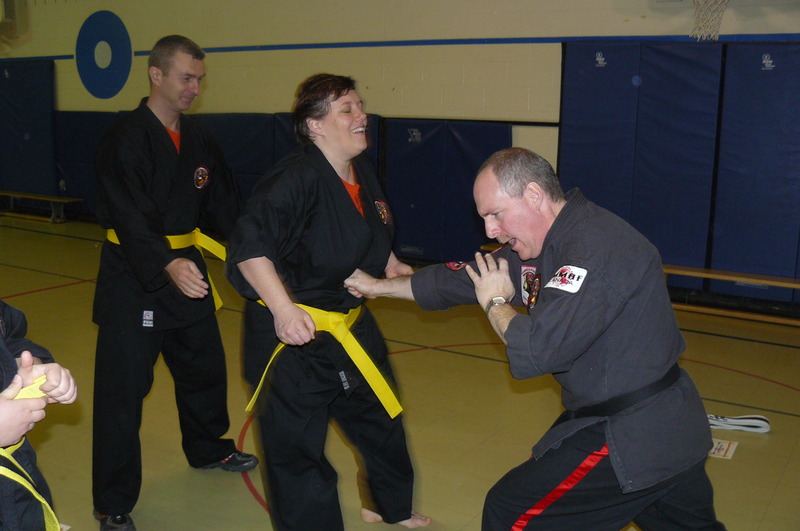 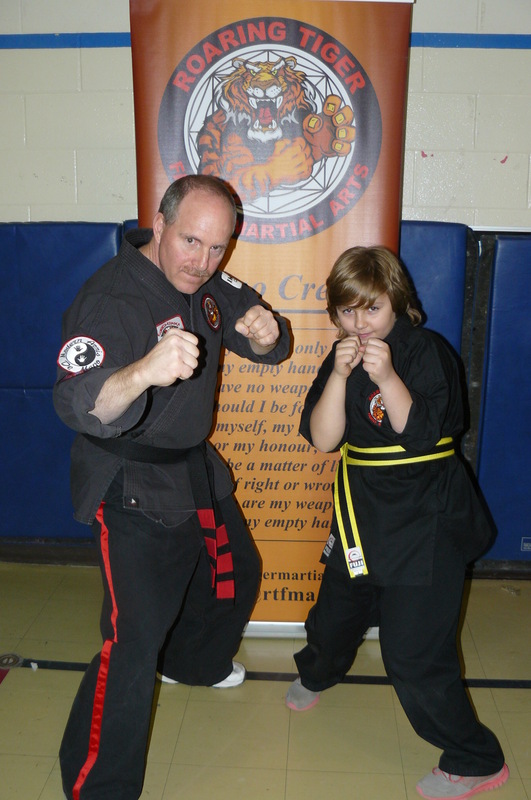 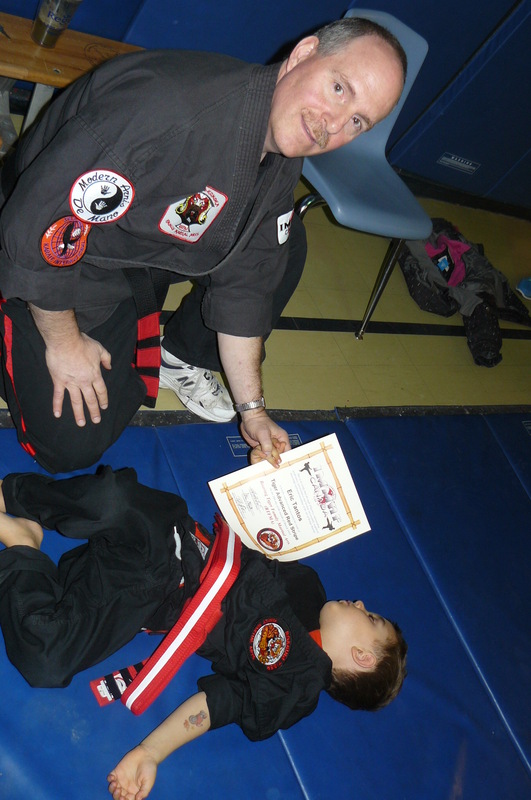 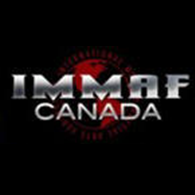 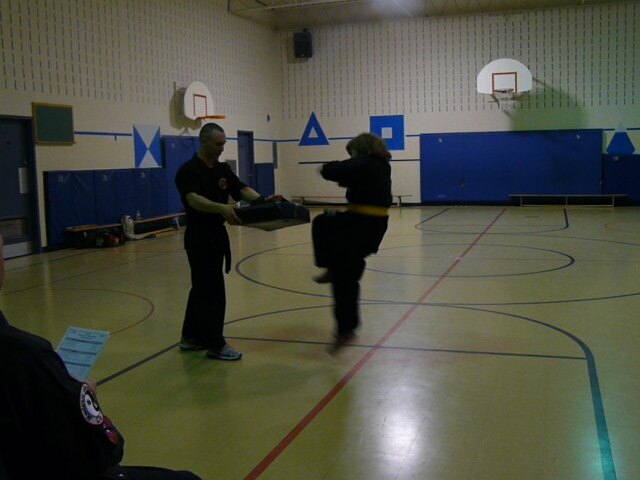 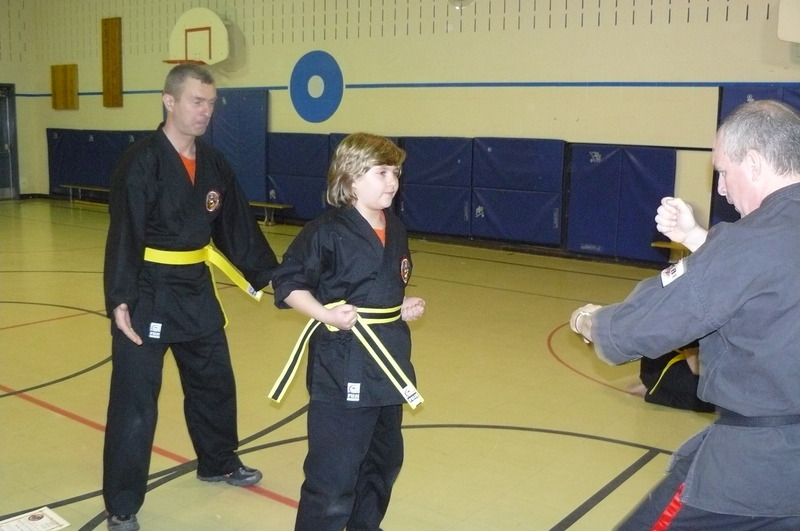 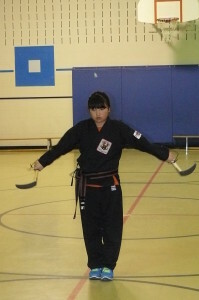 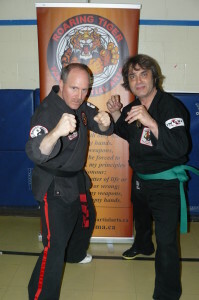 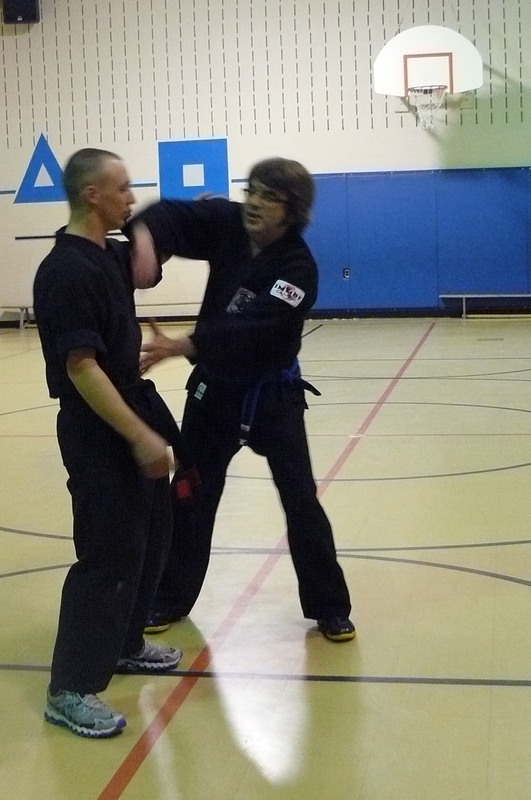 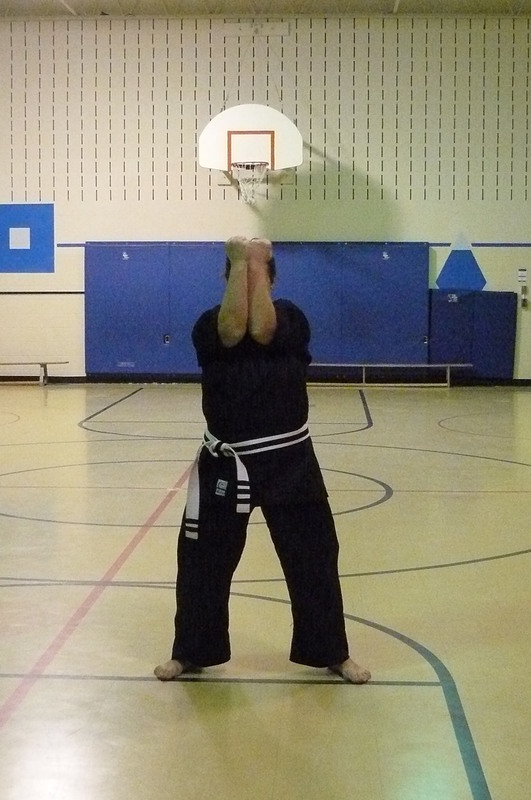 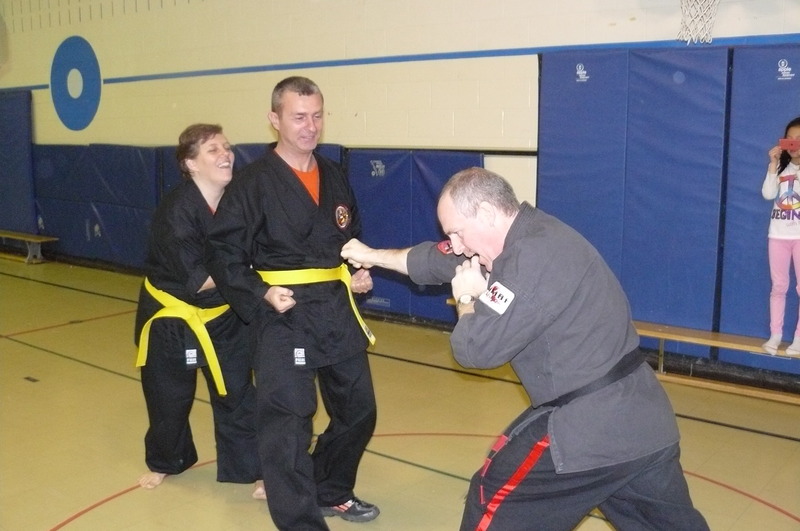 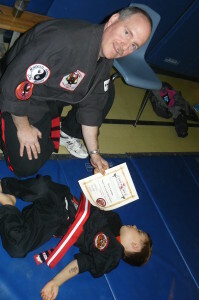 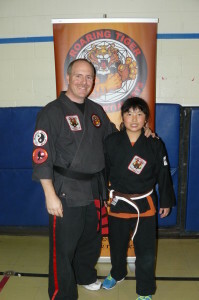 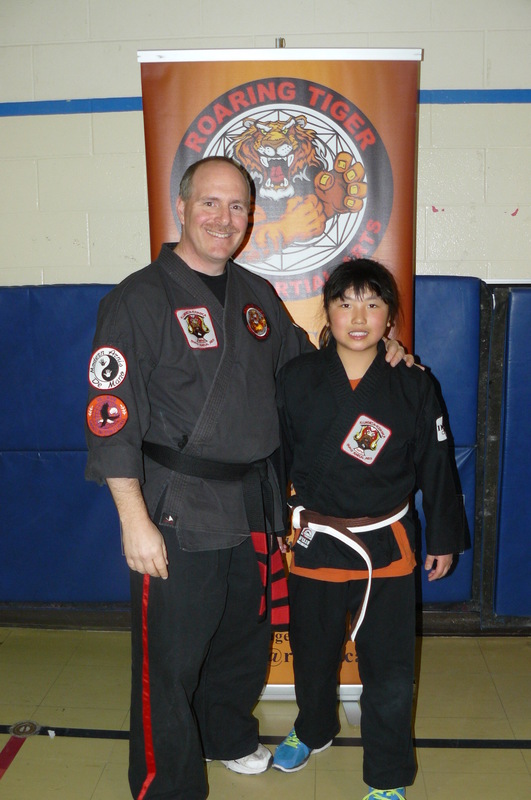 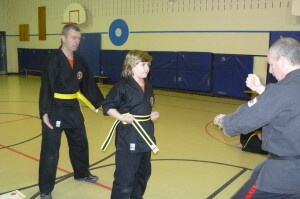 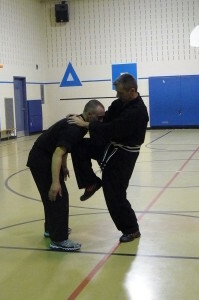 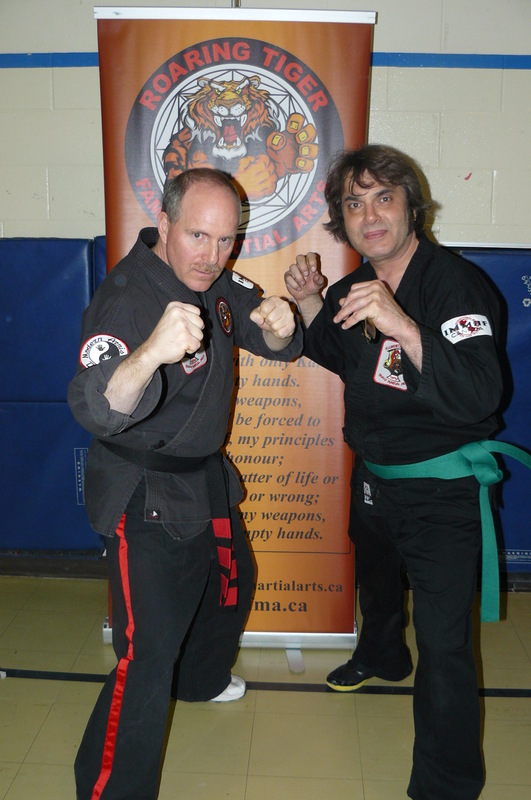 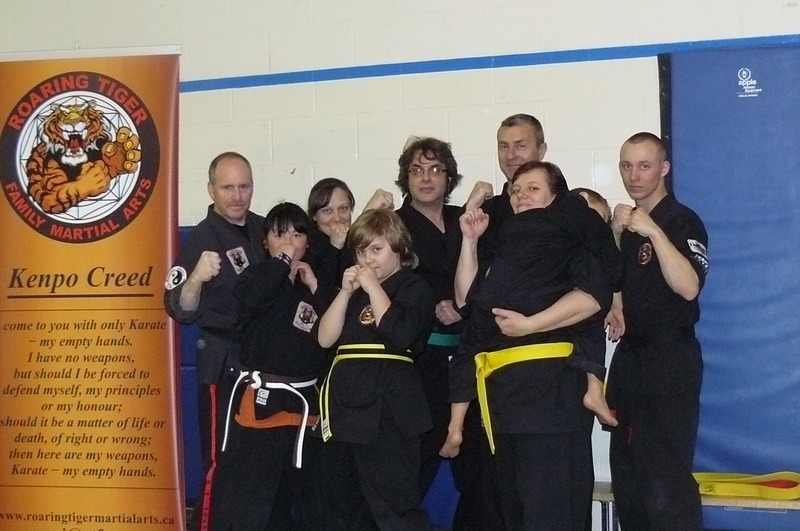 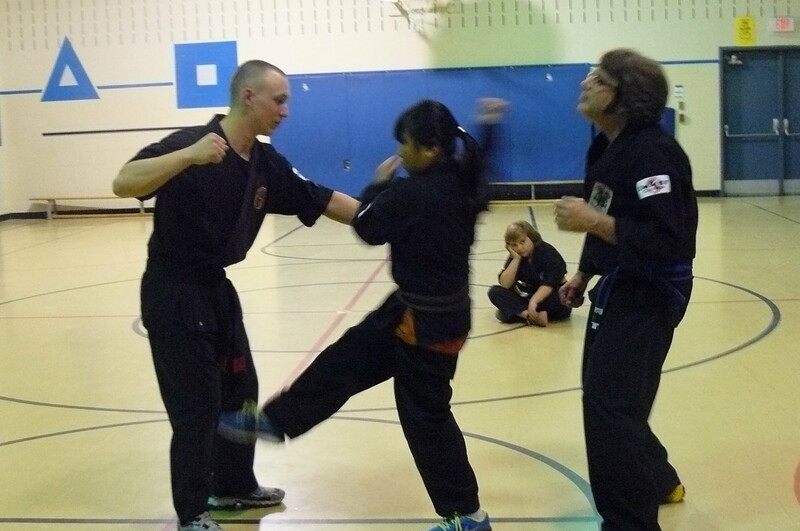 March 2014 saw Roaring Tiger Family Martial Arts in London, Ontario, Grade several of our students for their next belt level. Nice start to a downward block. Kama 1 Weapon Set: Well done! 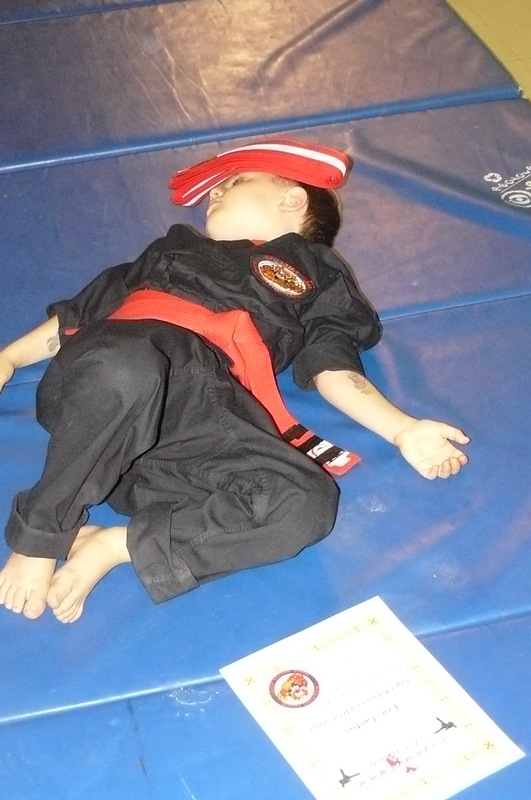 For some, Grading is a very tiring experience!! 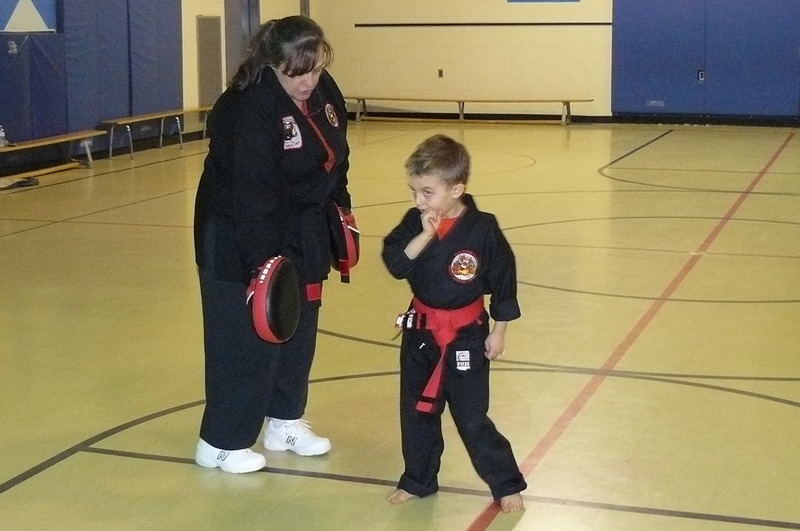 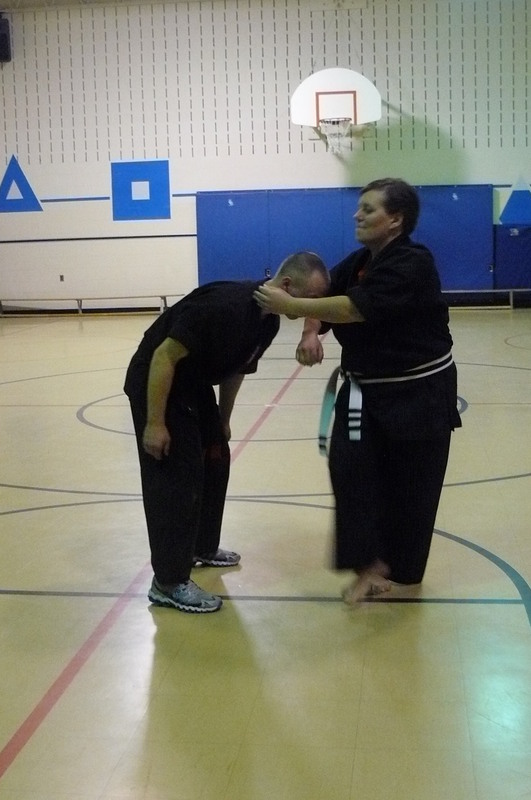 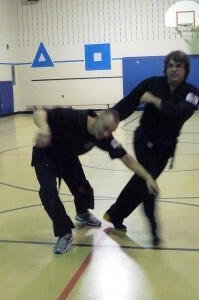 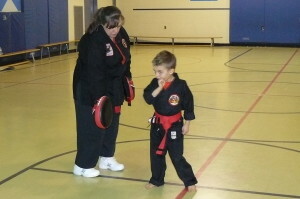 Sensei’s favourite part…Congratulatory punch or kick.